The MORGAN 34 was the first real production yacht from Morgan Yachts and among the most successful. A few later versions had a separated rudder on skeg. 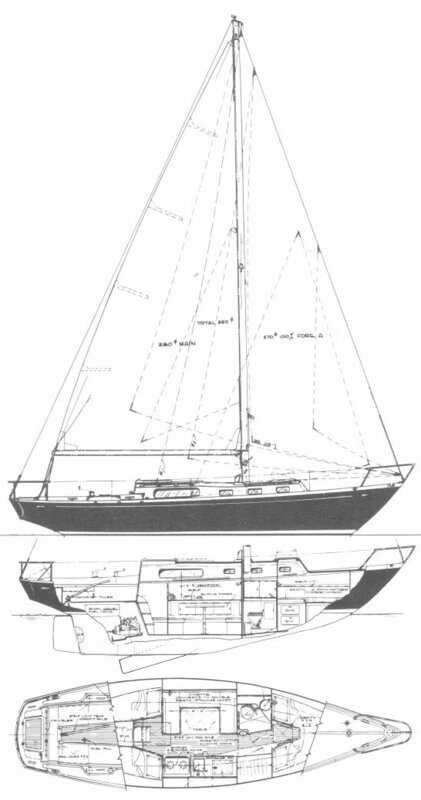 Some later boats were sold as kits. Early boats had bronze centerboards. Later on this was changed to fiberglass. 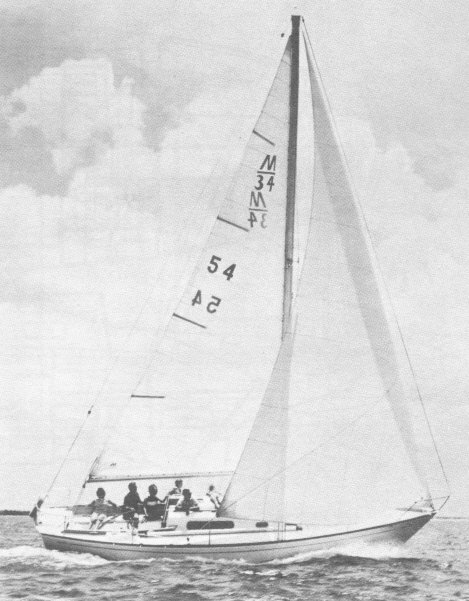 Charles Morgan owned his own MORGAN 34 for many years.